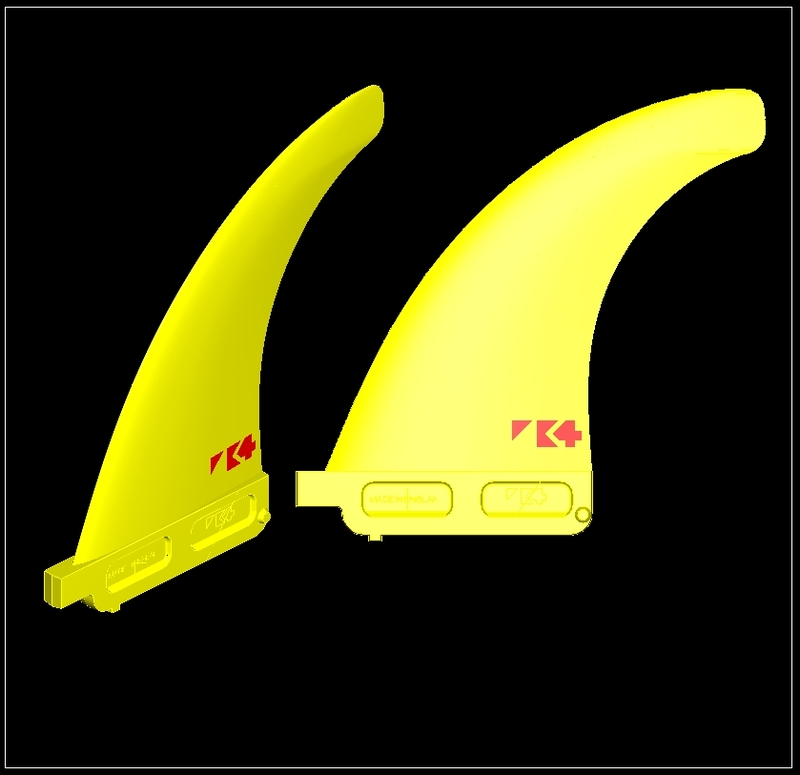 Use this fin guide to help dial in your board for ultimate performance. 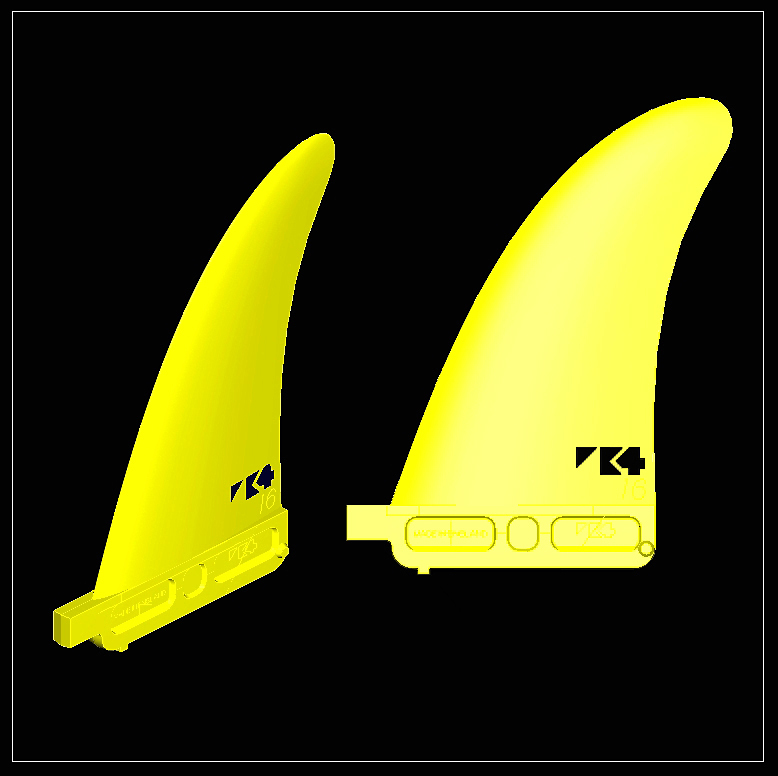 These ratings are to compare K4 Fins only. Our fins are lighter, looser and grippier than anything else on the market with test-winning performance. 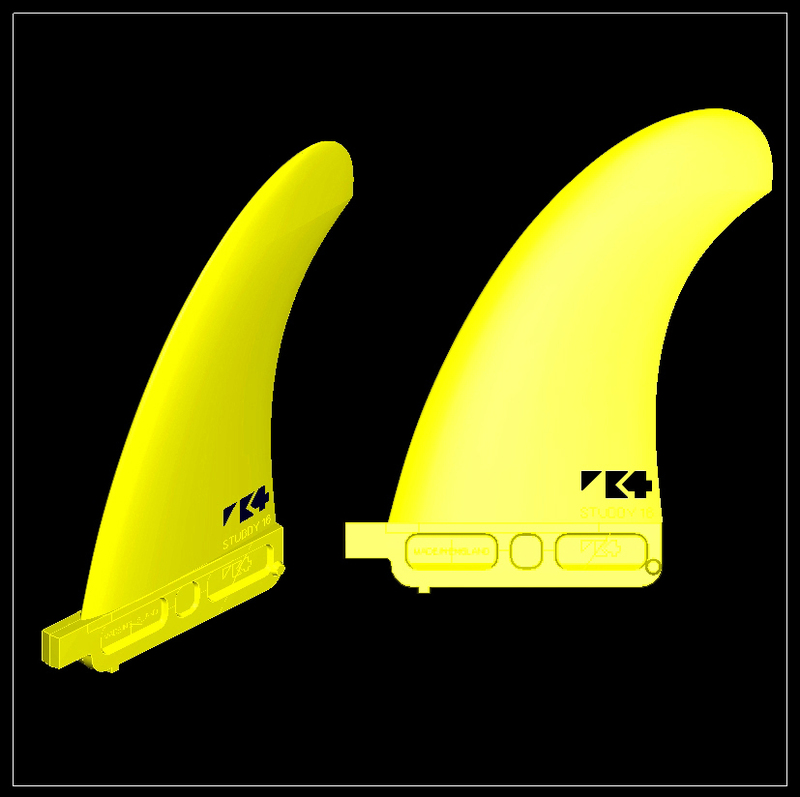 This fin guide will help you dial in your board for ultimate performance. RELEASE/GRIP: This is a choice you have to make. Do you want to do huge wrapping gouging roundhouse cutbacks with ultimate grip, or would you rather the tail spun more easily into a Taka? Size choice will also affect release. 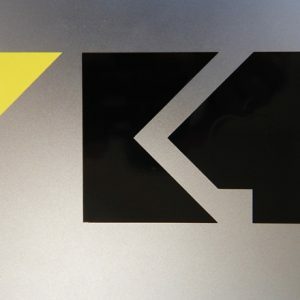 LOOSE/DIRECTIONAL: Again a personal preference as to whether you like your board to feel loose and skatey, or more directional and on rails or planted. SNAP/CARVE: Snap and pivot for tight ‘in the pocket’ surfing, or carve for more drawn out turns on open faces. This is related to looseness/control but more to do with template than flex. LOW DRIVE/HIGH DRIVE: Your immediate thought might be that the more drive the better, right?! Not always the case. Quite often on multifin boards you’ll find yourself flying up at the lip but without the ability to get the board turned, this is too much drive. Of course in slow low power waves and onshore winds drive is a good thing. 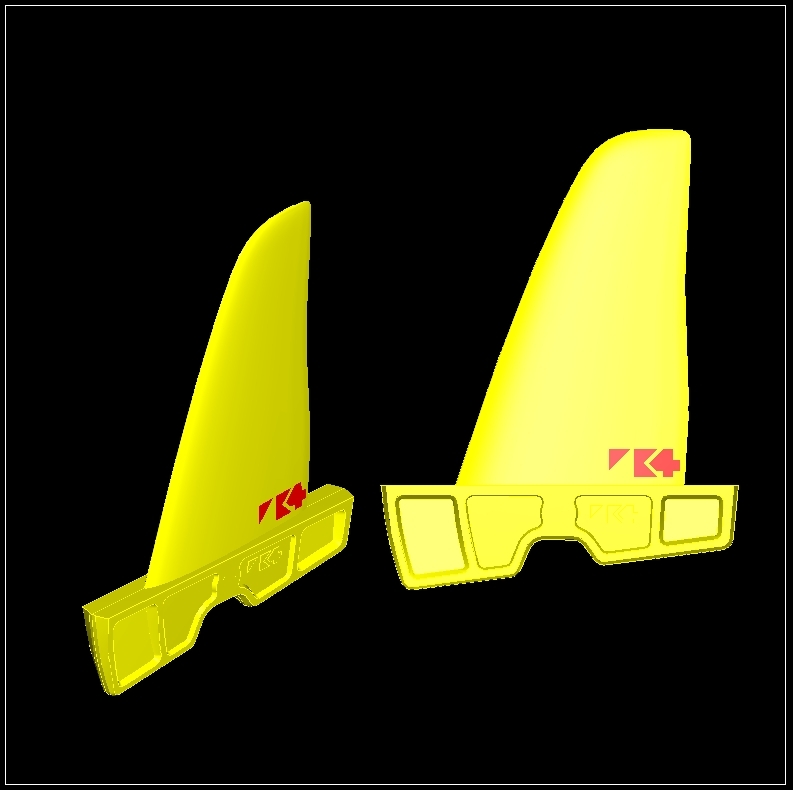 We have also compiled a SIZE GUIDE, TUNING GUIDE and FIN SPECIFICATION GUIDE to help you pick the right windsurf fins. The Fang Free-ride fin. Our Super Stiff material was made for this fin! 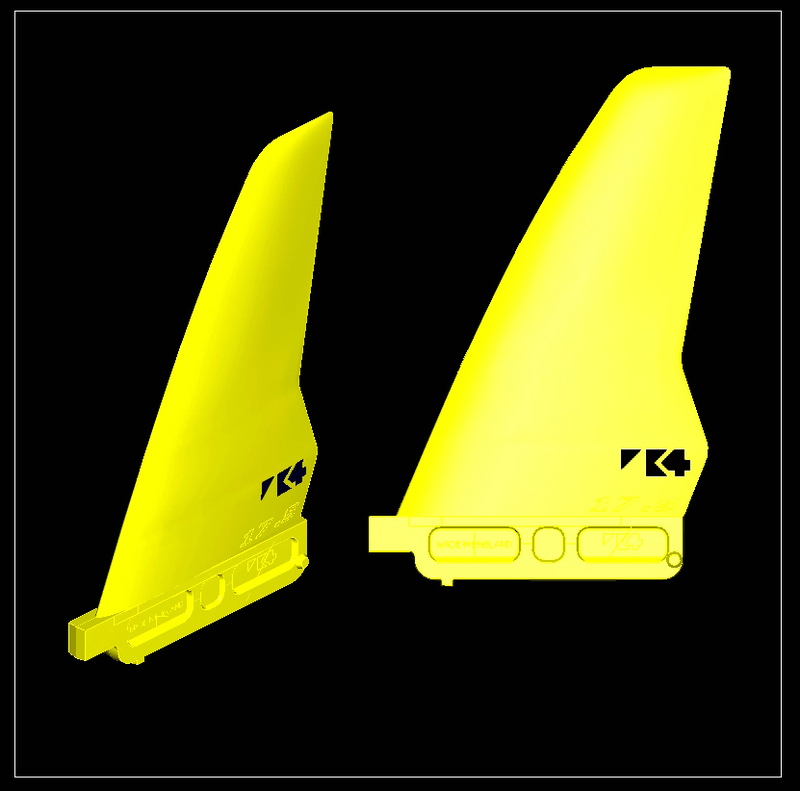 A fast and efficient foil for speed and upwind performance combined with a perfect flex character to add control on all points of sailing or around the corners. Sizes: 30, 32, 34, 36, 38, 40cm Tuttle and Power Box heads. 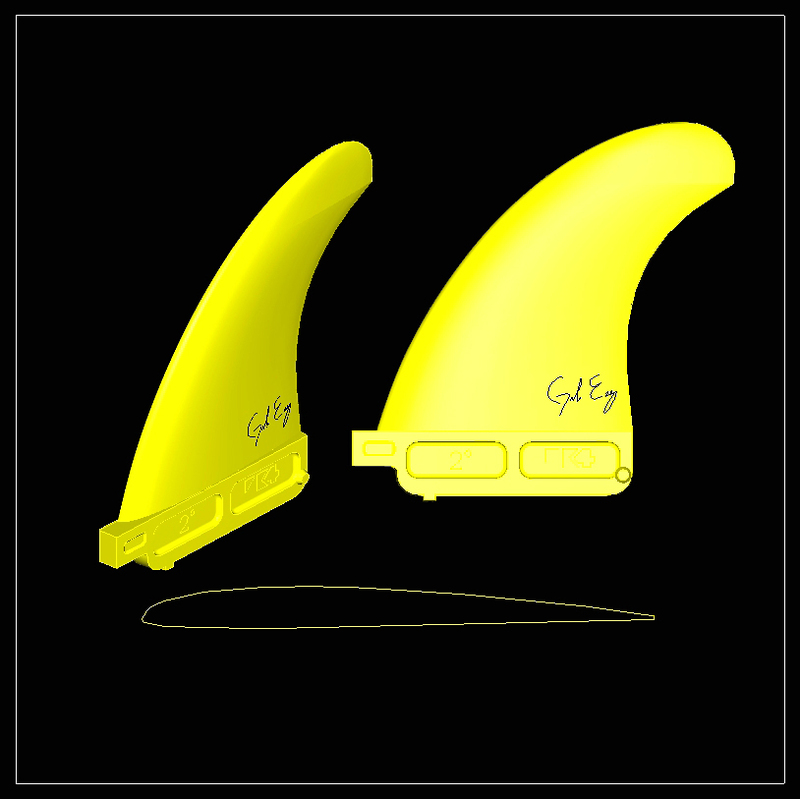 The 3SW Freestyle-wave fin. 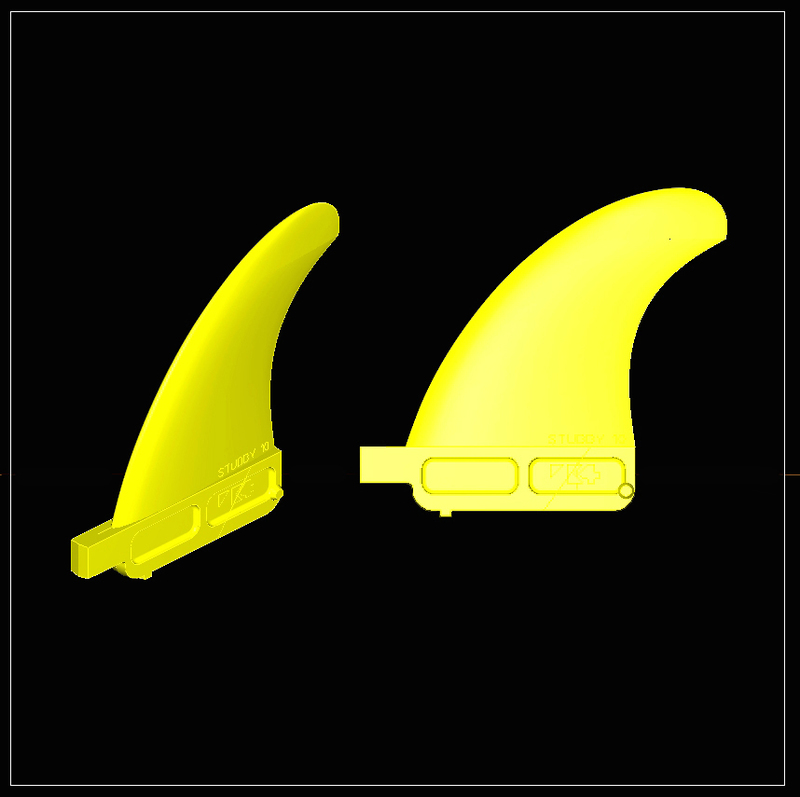 This fin is designed to take anything you throw at it! 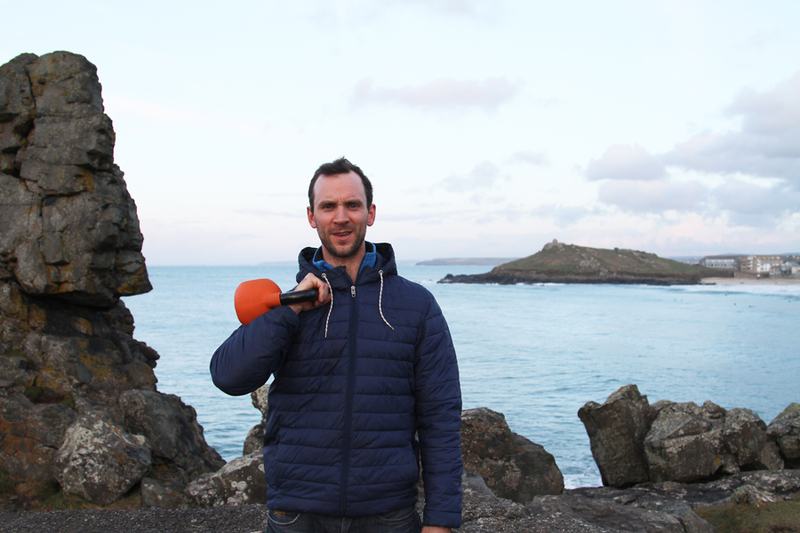 Waves, Freestyle, Bump and jump or just blasting fully powered, the 3SW has the power and control to not let you down. 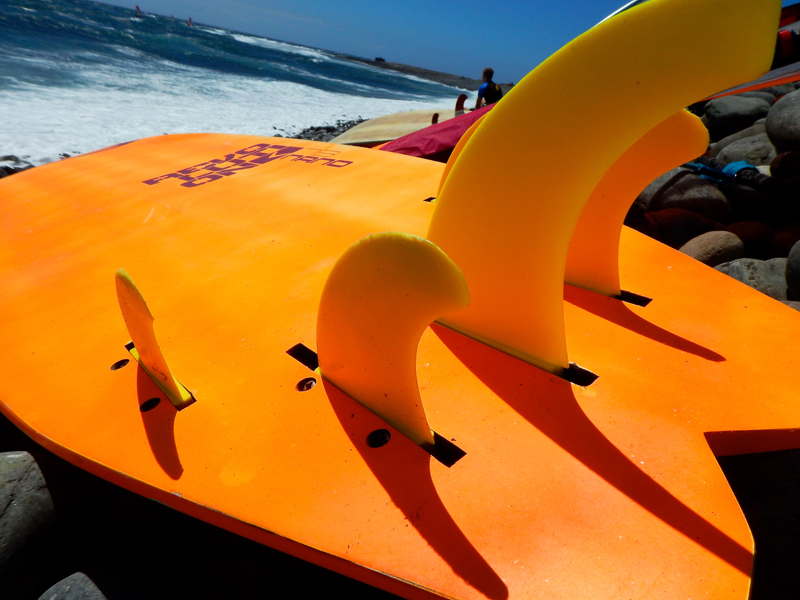 Plug one into your wave board for a boost in onshore slogging conditions. Sizes: 20, 22, 24, 26, 28cm US and Power box heads. for onshore conditions. Great for early planing and jumping. Also surprised us with their DTL performance in higher rockered boards but you’ll need to use your rails. Sizes: 14.5, 15.5, 16.5, 17.5, 18.5, 20.5cm US SLOT heads. 16.5, 17.5, 18.5 and 20.5 available in POWERBOX. The choice this year for 3 of the top 6 PWA finishers! 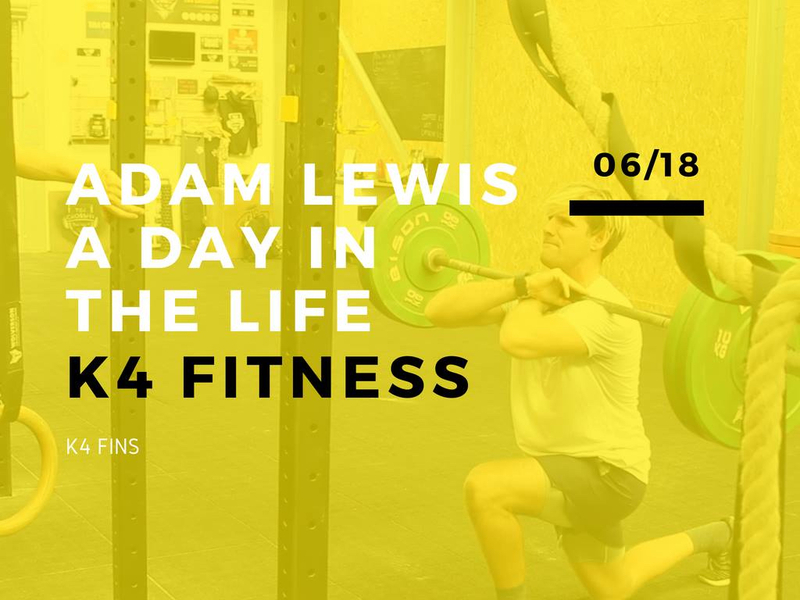 Developed largely with the help of Adam Lewis who was looking for a fast fin but which still gave him heaps of grip for powerful turns. 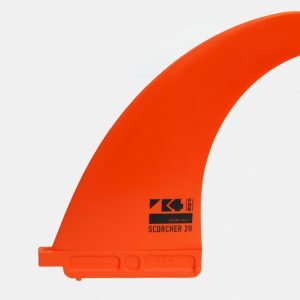 The Scorcher is your ‘go to’ fin for most conditions and boards -instant drive, excellent top speed and the grip to smash a powerful hook putting that speed to good use! Sizes 14, 15, 16, 17, 18, 20, 22cm. US and SLOT heads. 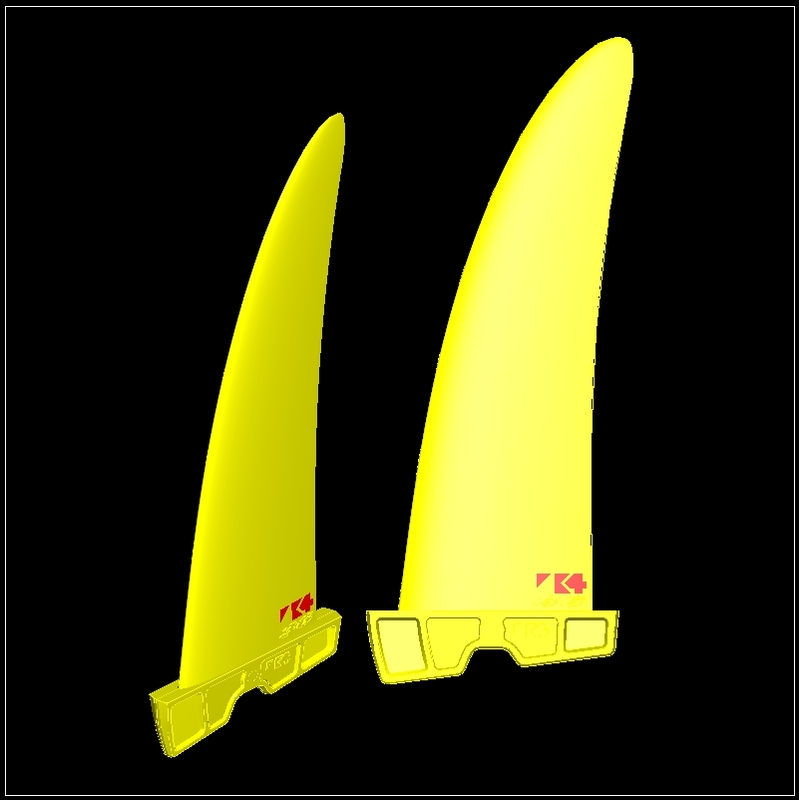 Our original fin for performance wave riding. Lots of flex for amazing grip and looseness on the wave. Raked template for control. Test winner. 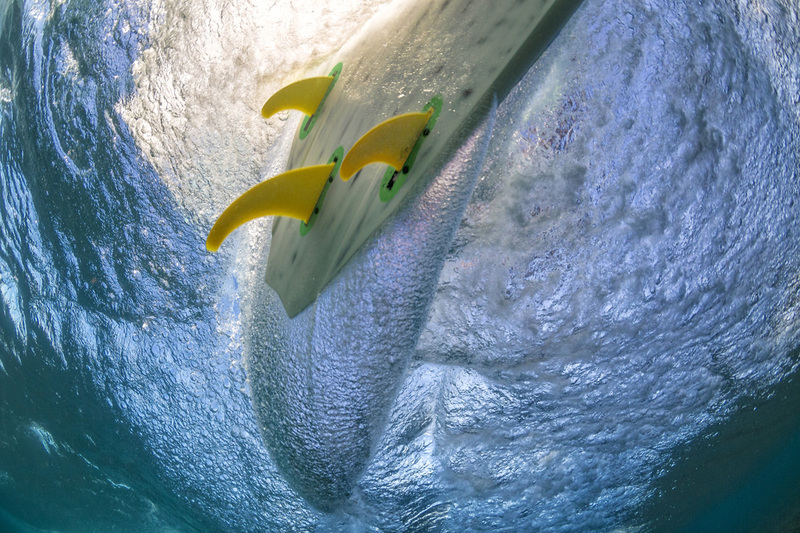 Crank this fin over as hard as you want in the most testing conditions. 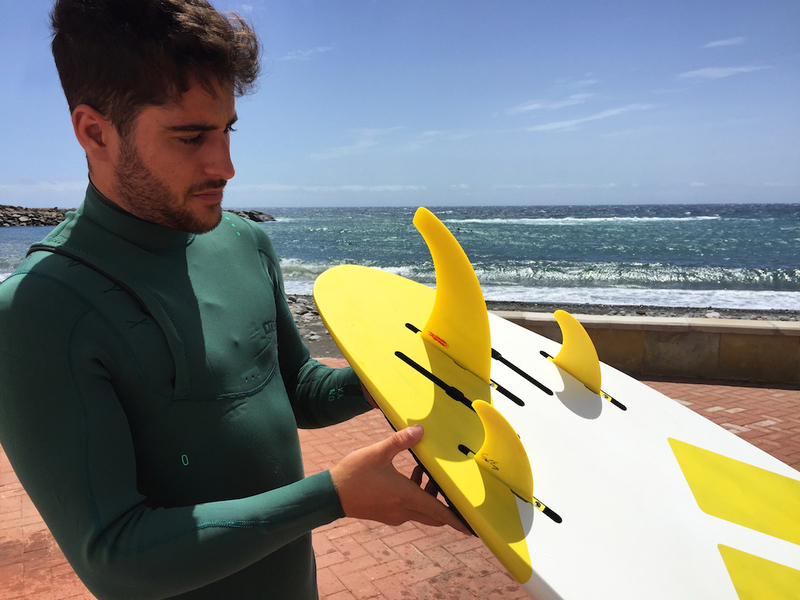 Will loosen up a ‘stiff’ board and perform particularly sweet as twin fins as they eliminate that unwanted top turn spin out. The first choice for beyond vertical radical riding. Sizes 13, 14, 15, 16, 17, 18, 19, 20cm. US and SLOT heads. The Leon Jamaer signature fin! Very low sweep and low tip area gives a lot of speed and looseness with very easy release when required. For those who want to ride ‘fast and loose’ and waft the tail, riding off the front foot as Leon does. Good lift and drive with the upright template and wide base. Sizes 13, 14, 15, 16cm. US and SLOT heads. 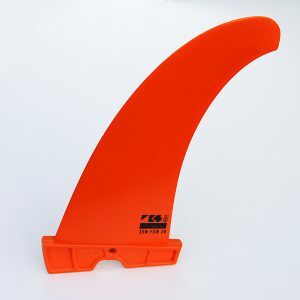 The Leon Jamaer signature fin in super stiff! Much like the dynamic flex version but with almost g10-like stiffness. This gives the Leon ‘SS’ more drive, acceleration and directness at the expense of grip and looseness. 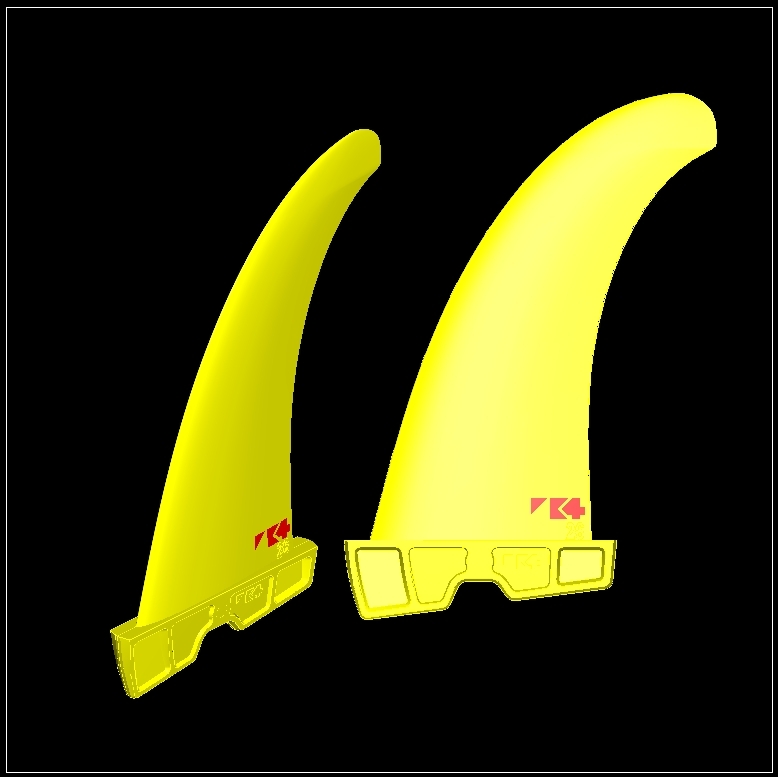 Our lower aspect line of fins for riding. Great for heavier riders applying greater power in high wind and wanting more drive in low wind. 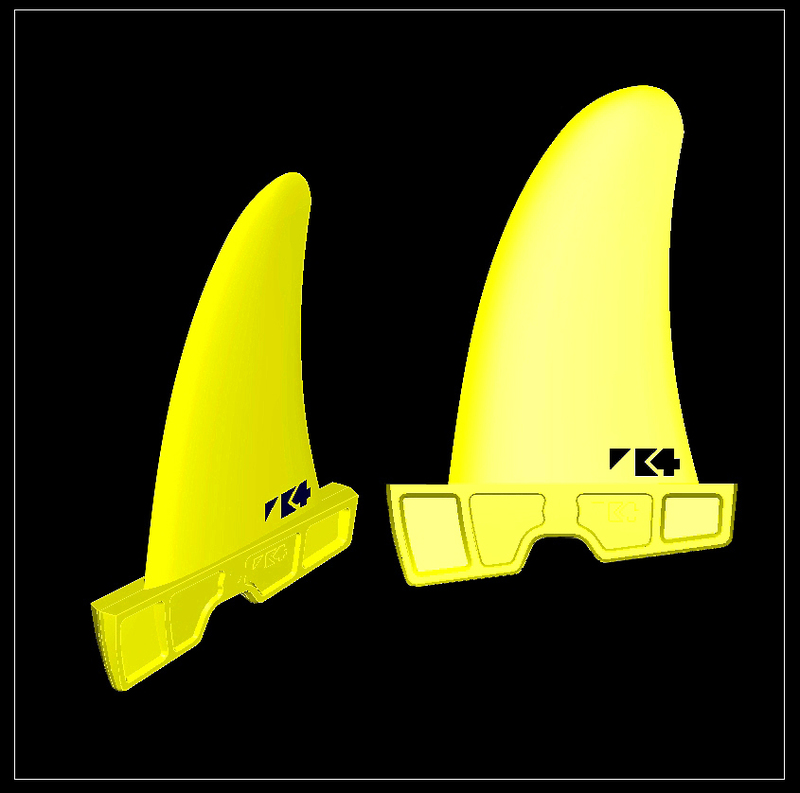 Also suitable for lighter riders in onshore conditions (upsize) or for those wanting more ‘release’ to learn taka’s and other wave/freestyle moves (downsize). More grunt than a similar length Flex or Leon. A nice all rounder that works in all conditions and with all set ups. Sizes 12, 13, 14, 15, 16, 17, 18cm. US SLOT heads. 16 and 18 available in POWERBOX. Sizes 9, 10, 11, 12, 13cm. US, SLOT and MT heads. 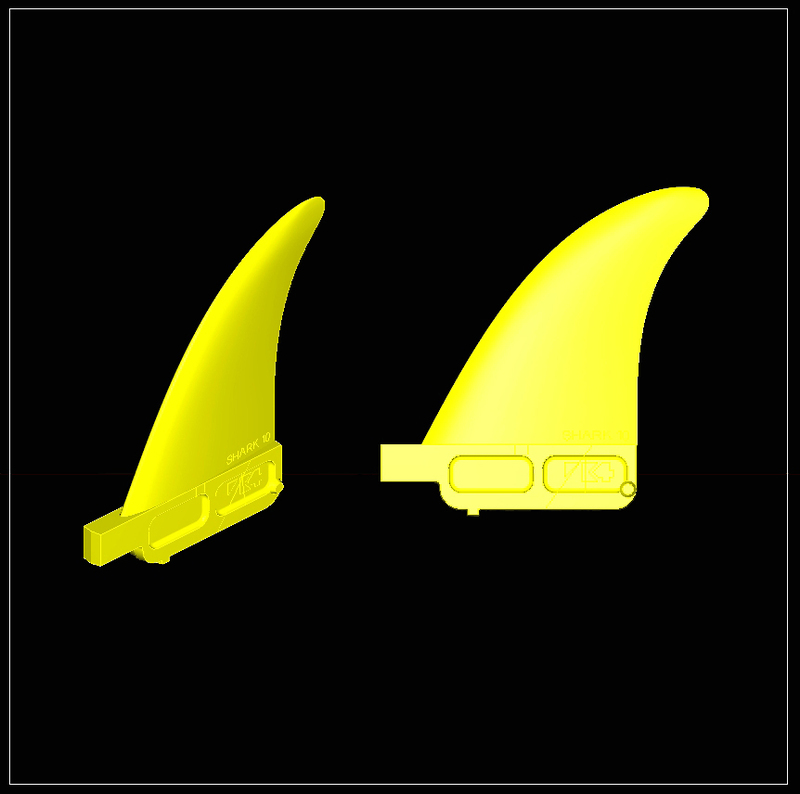 Our front fin for looseness and speed. 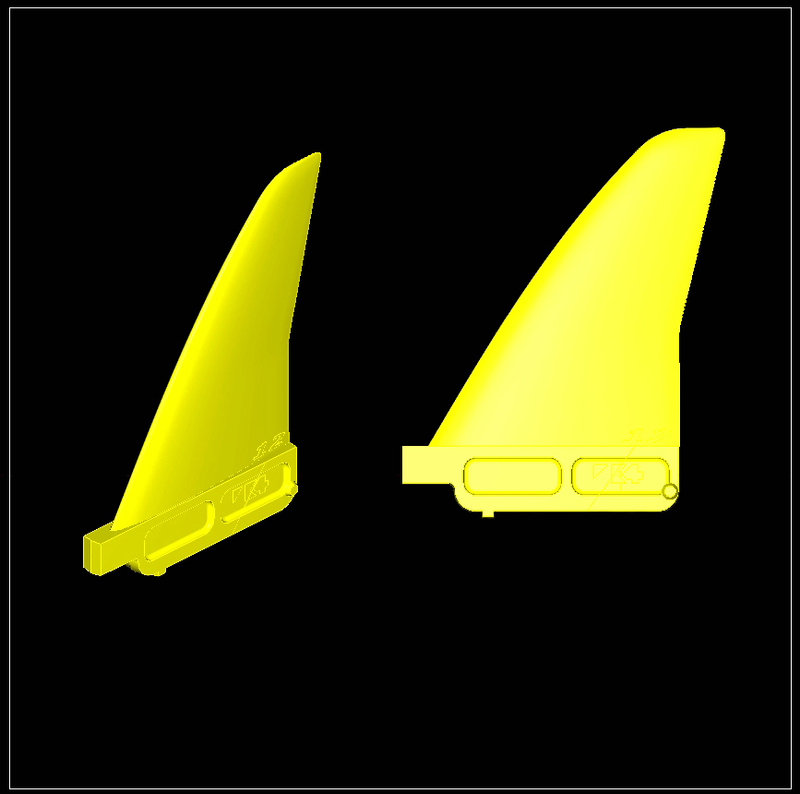 If you’re getting all the grip and drive you need from the rear fins, this is a great front fin for loosening up your quad. Test winner. Sizes 6, 8, 10, 12cm. US, SLOT and MT heads. The SharkII. Speed and precision with grip and drive. The new SharkII suits both quads and thrusters with it’s wider base and increased over all area. Sizes 8, 9, 10, 12cm. US, MT and SLOT/STARBOX heads. Sizes 7, 8, 10, 12, 13, 14cm. US, MT and SLOT 1,2 or 3 degree toe. swept template is ideal. Plenty of lift, speed and drive. Sizes: 8, 10, 12, 13cm. US, SLOT and MT heads. 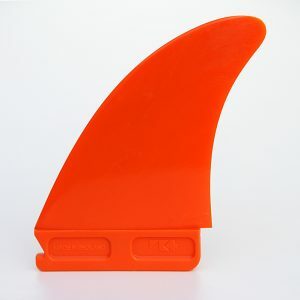 The new Super Stiff Freestyle fin developed with Nic Hibdige. Speed was the primary consideration with this fin -it’s super fast. 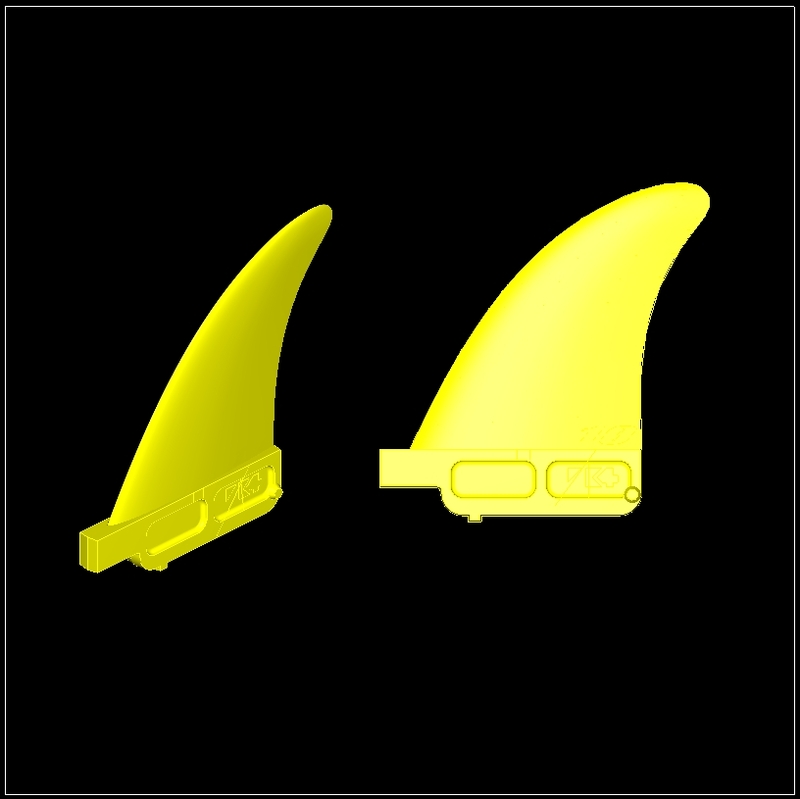 The upright template makes it lifty, early planing and combined with the composite material gives more pop than any other fin on the market. Sizes 16, 17, 18, 19, 20cm. SLOT and POWERBOX heads.